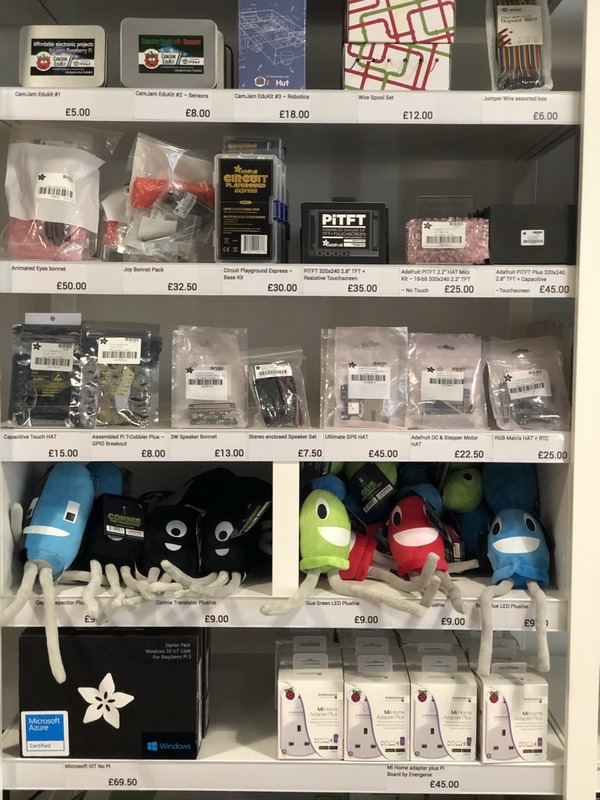 The Raspberry Pi Store – Raspberry Pi has Adafruit products! Thanks Oli! And congrats to the Pi team, nicely done! 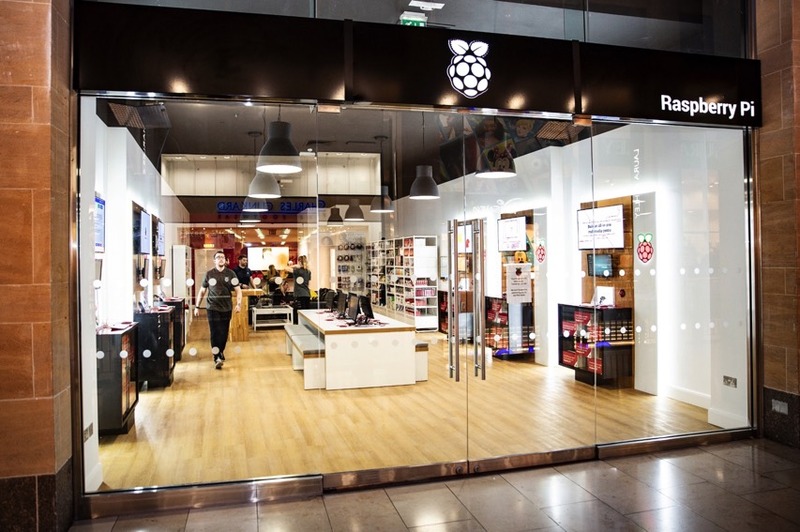 The Raspberry Pi Store is a place where you can experience and buy Raspberry Pi products. 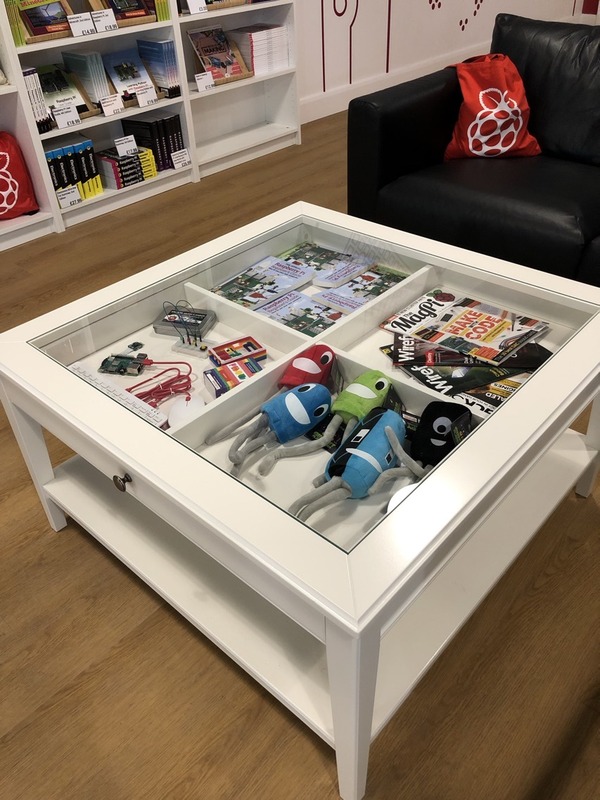 Explore some of the things you can do with a Pi, discover our accessories and books, and get your hands on store-only exclusives. Pi store site, blog post, #RPiStore on Twitter, #RPiStore on Instagram, and our blog post.